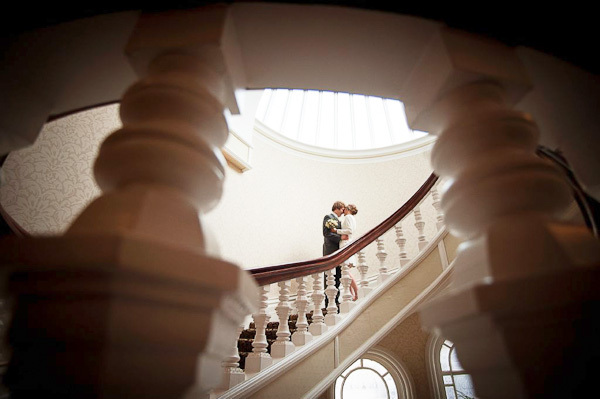 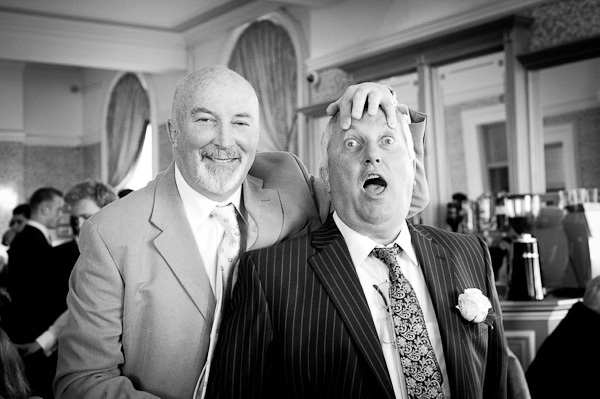 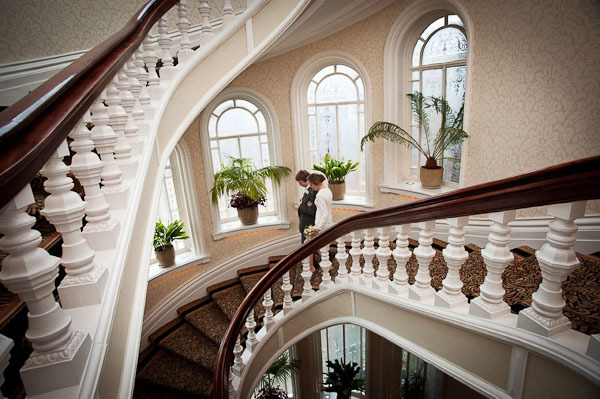 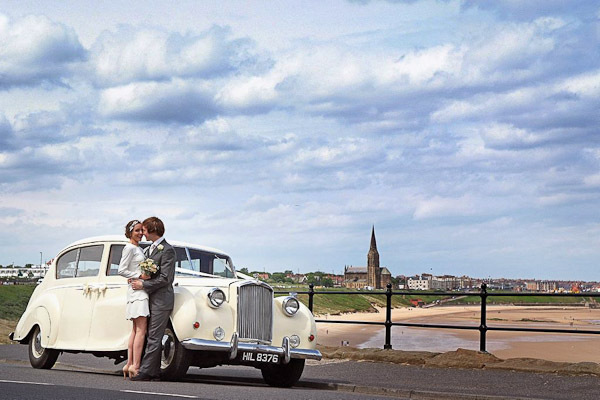 Grand Hotel Tynemouth Wedding Photography by Avant Garde Photography – featuring Ciar & Richard’s vintage themed day. 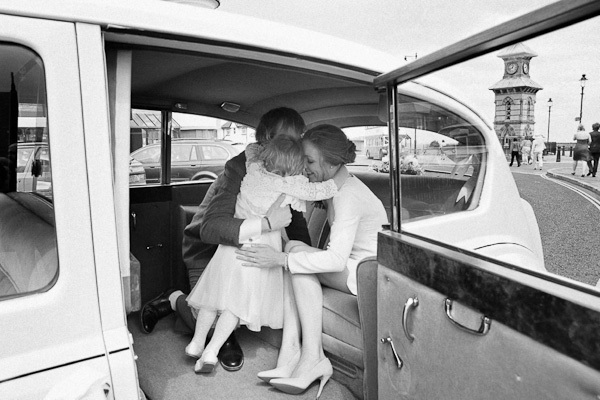 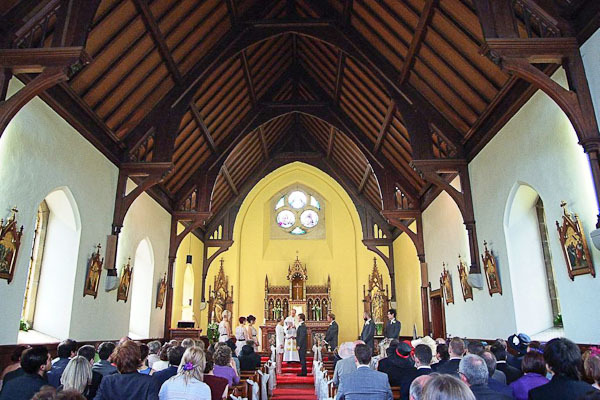 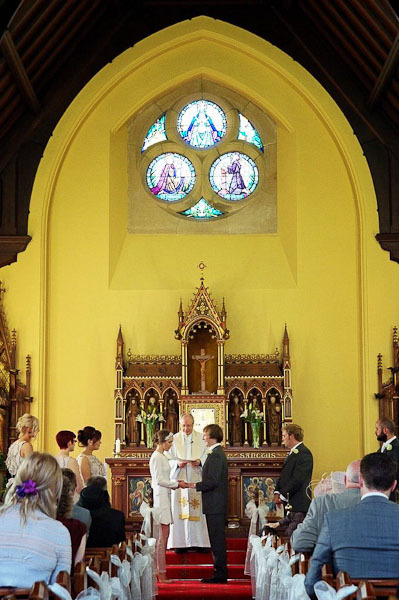 They were married at Our Lady & St. Oswin’s. 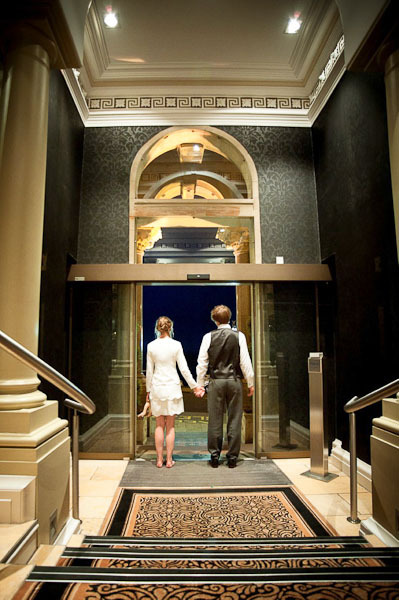 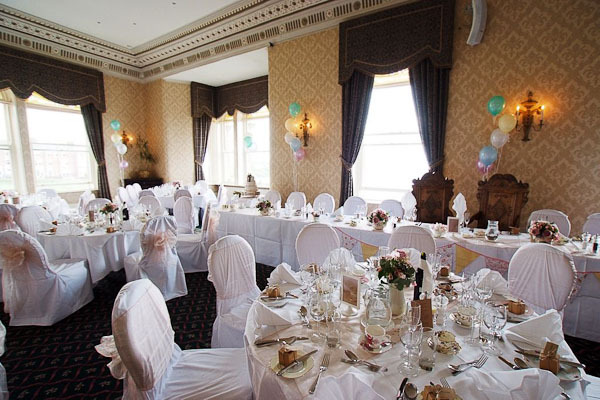 They had their reception at The Grand Hotel, both in Tynemouth. 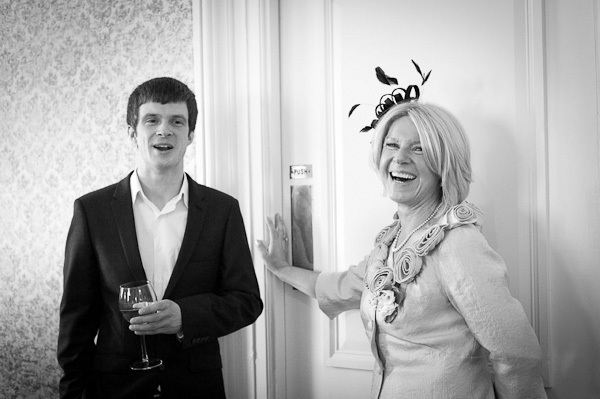 Ciar wore a one off design made by a local deressmaker. 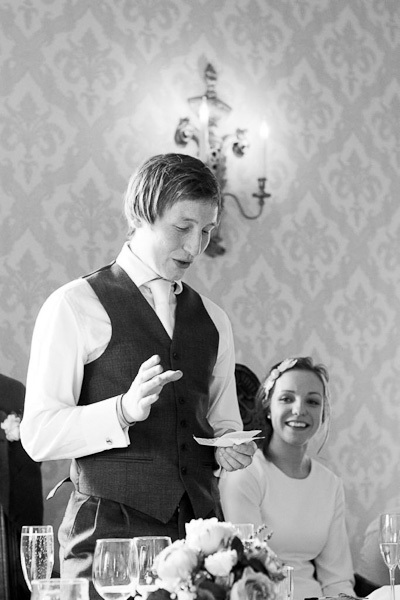 Richard’s suit was from Moss Bros. 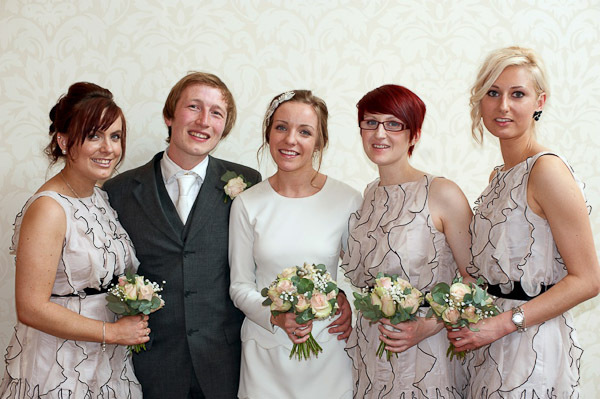 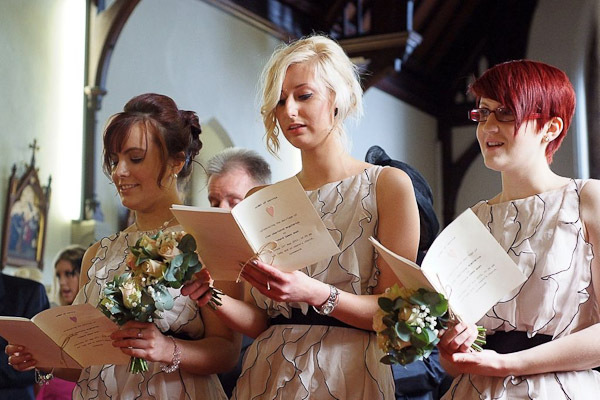 The bridesmaids dresses were form Coast in Newcastle. 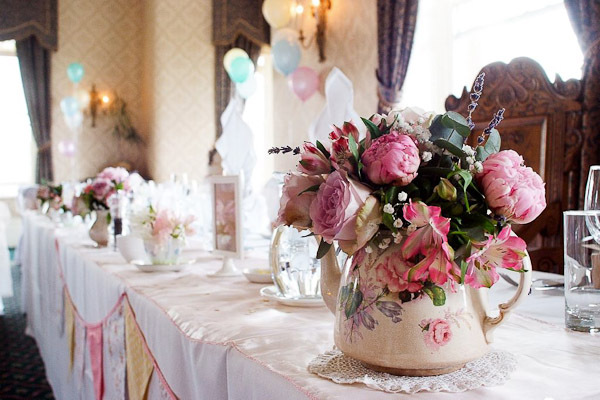 The flowers from Jean Hepple, Ponteland. 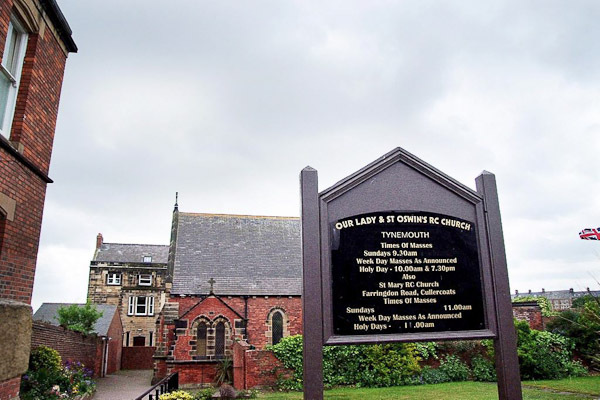 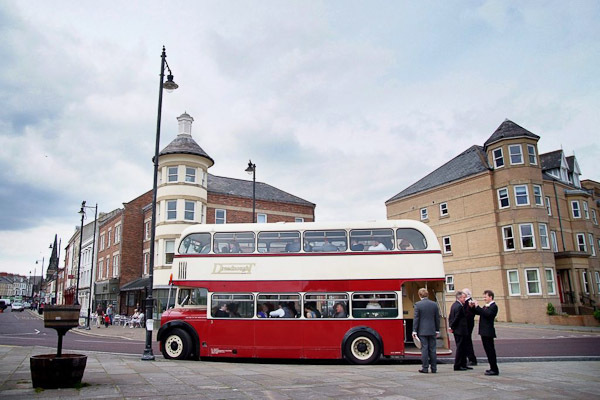 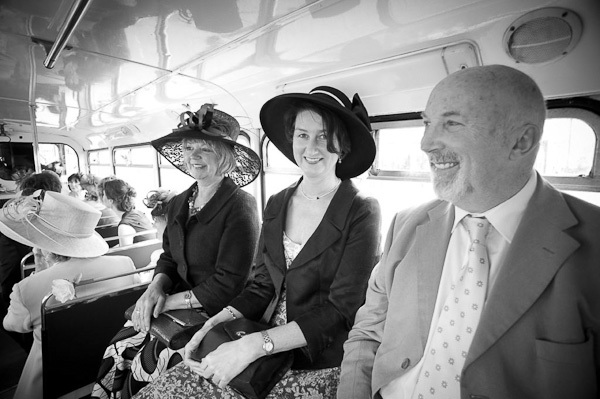 A vintage double decker bus transported the guests from the Church at Our Lady & St. Oswin’s in Tynemouth, to their wedding reception at The Grand Hotel. 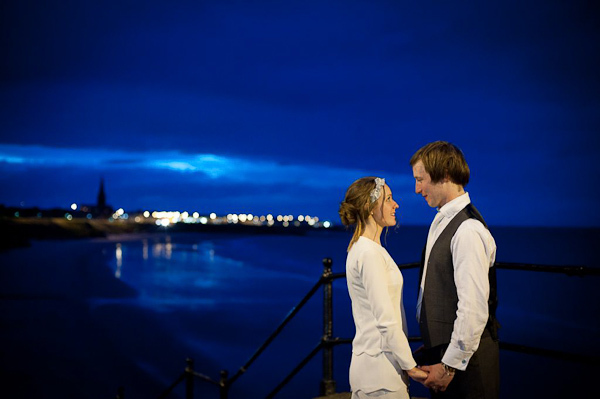 Ciar and Richard made time for photographs on the beach at Longsands, Tynemouth. 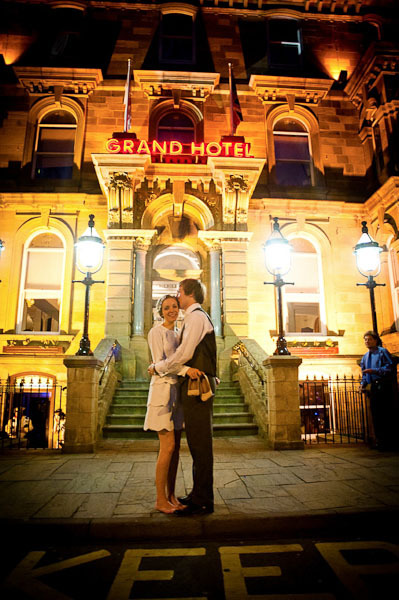 This didn’t take too long and they got some amazing photographs outside The Grand Hotel. 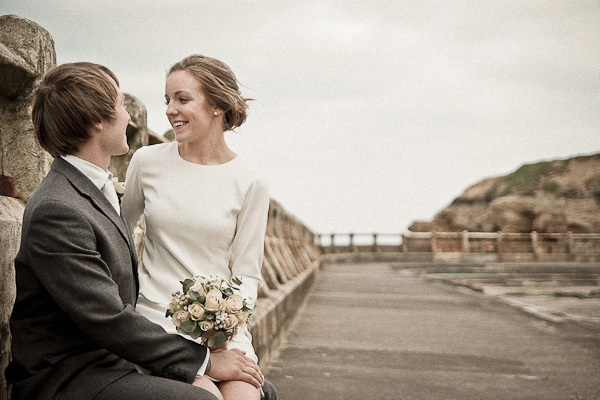 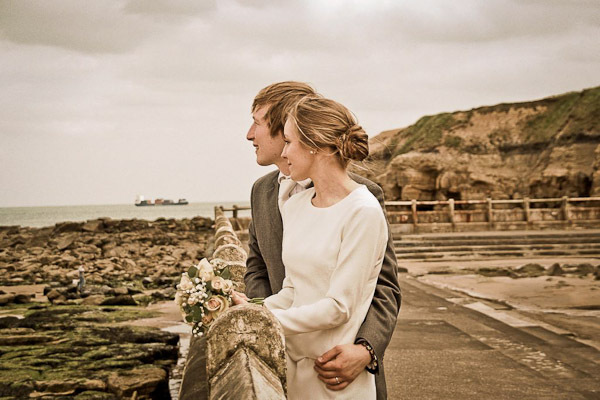 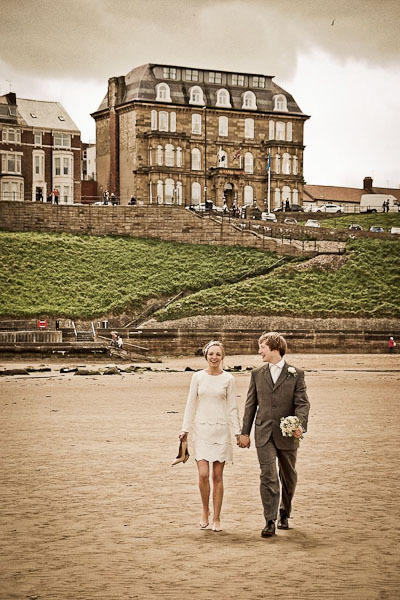 Tynemouth Beach and Tynemouth Lido, the old swimming pool on the beach, provided a vintage backdrop for the wedding photographs. 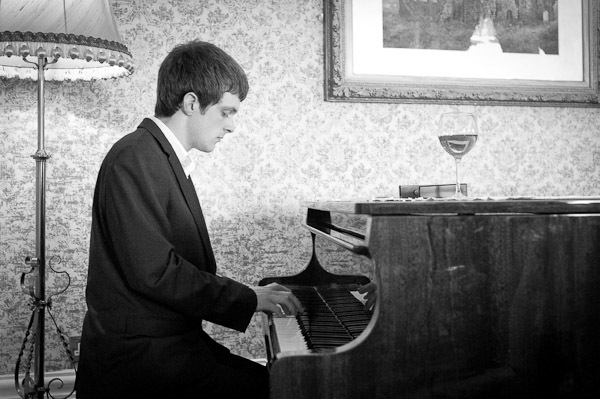 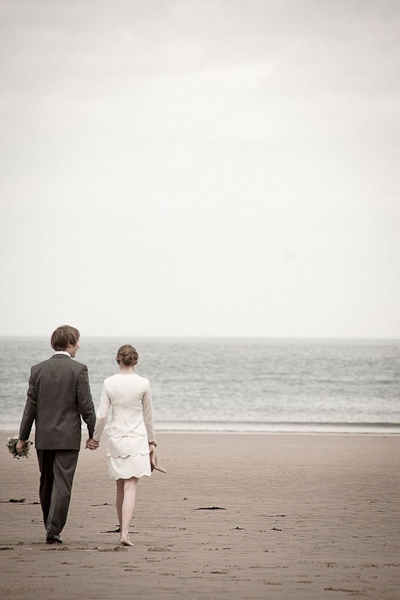 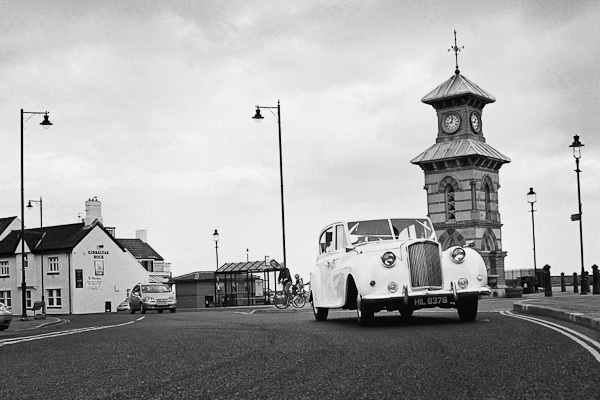 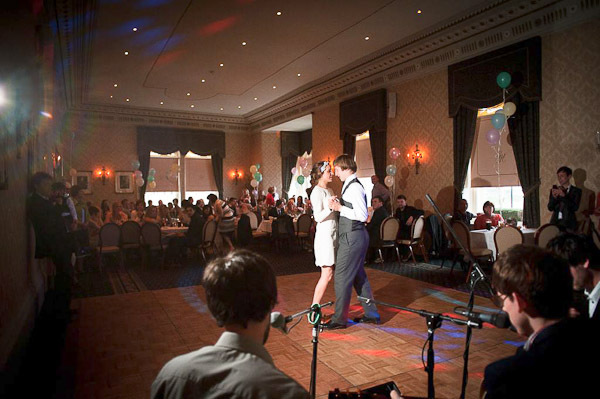 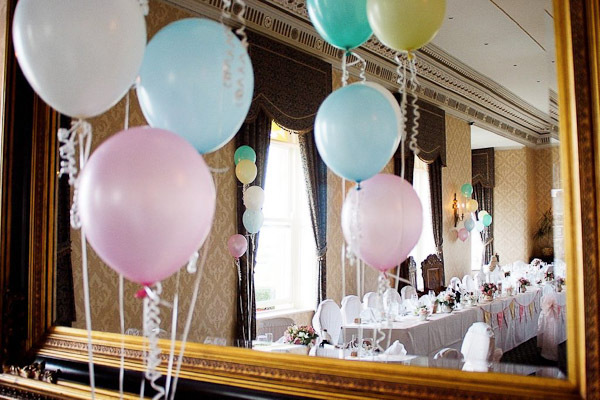 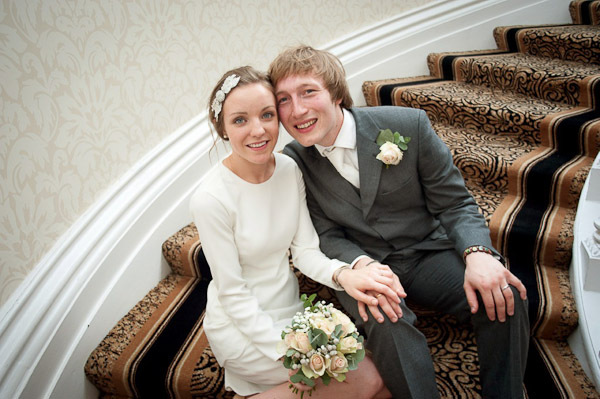 This matched their vintage themed wedding reception at their Grand Hotel Wedding in Tynemouth. 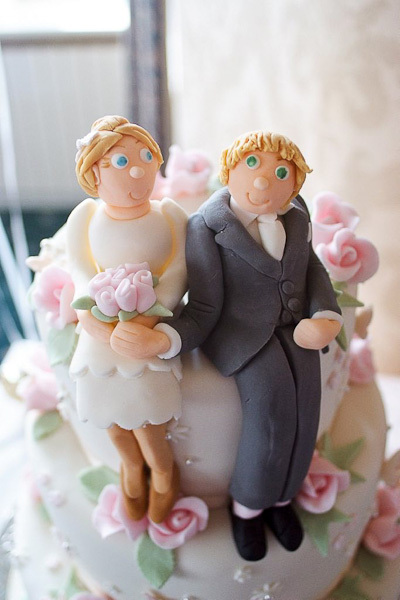 The cake was from Celebration Cakes, Ponteland. 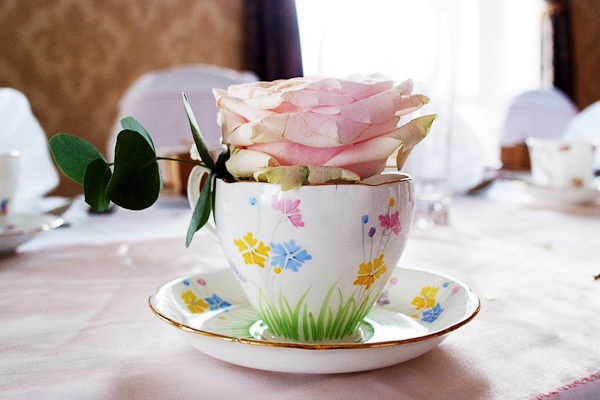 Ciar and Richard also had vintage teapots, vintage tea cups and saucers for their table decorations. 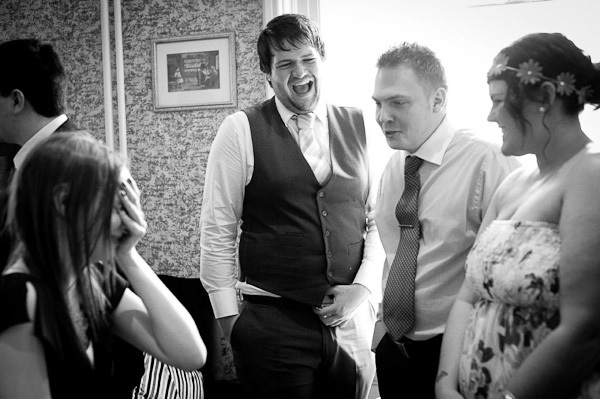 The evenings entertainment was by local band Tusk. 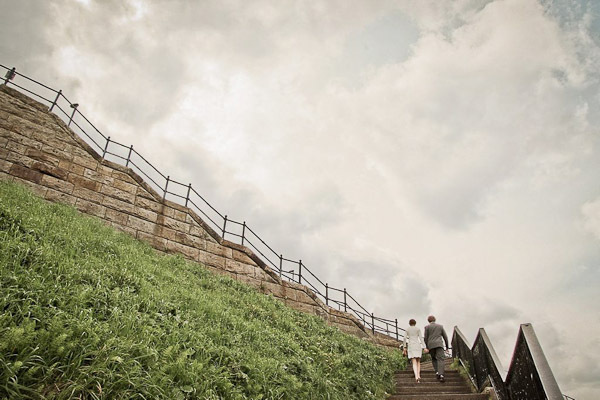 “We love the photos, they are absolutely perfect. 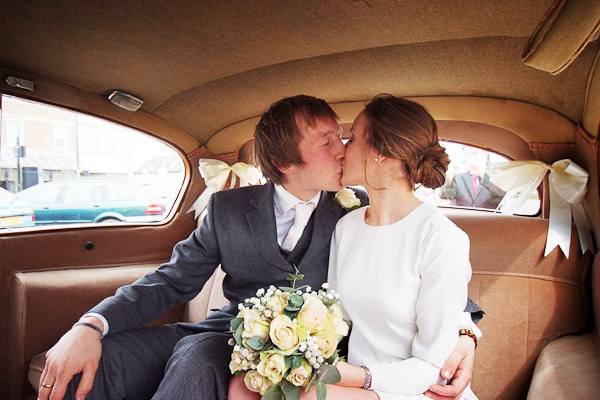 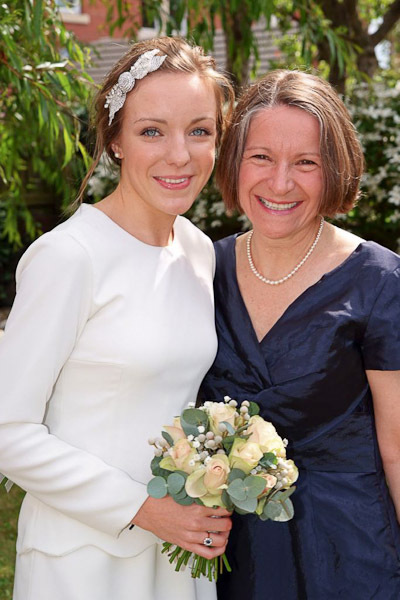 You did an amazing job, thank you so much!” – Ciar & Richard. 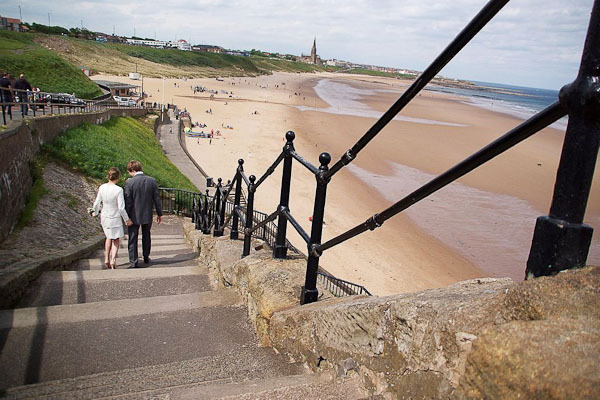 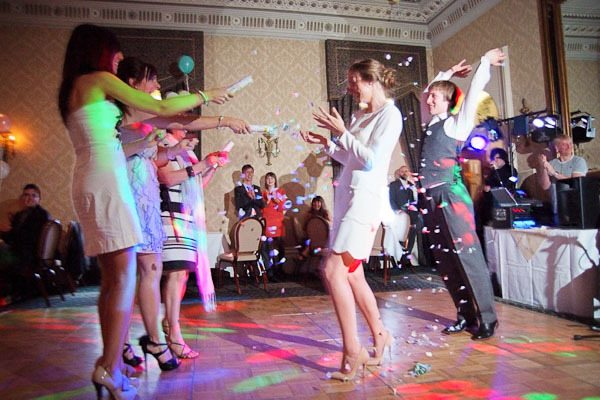 If you like this Grand Hotel Tynemouth Wedding, why not view another wedding on our blog from nearby Seaton Delaval Hall. 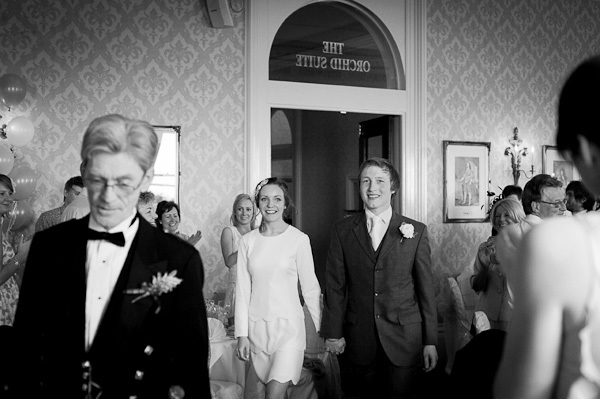 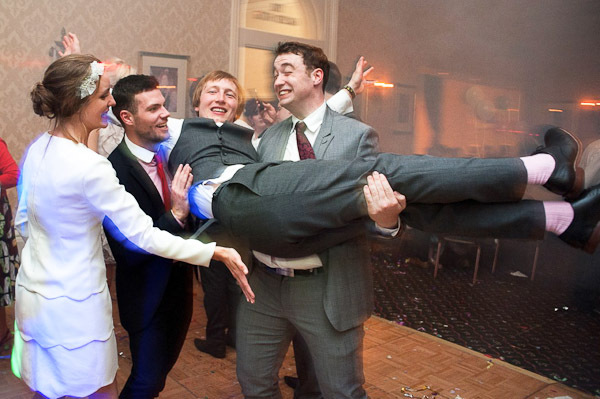 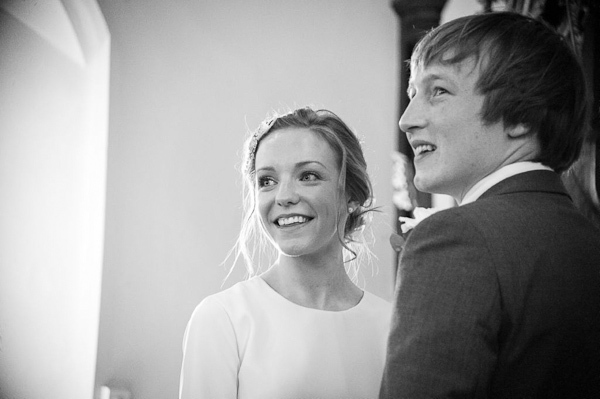 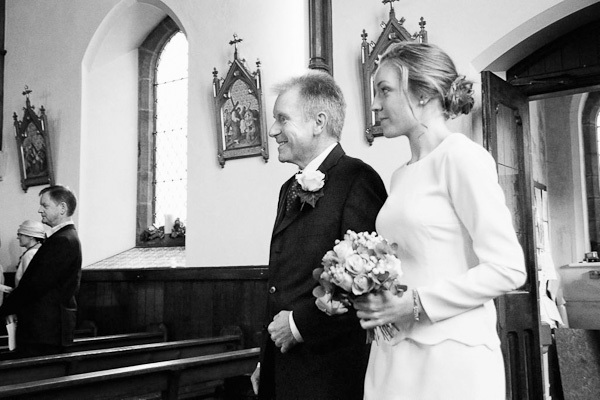 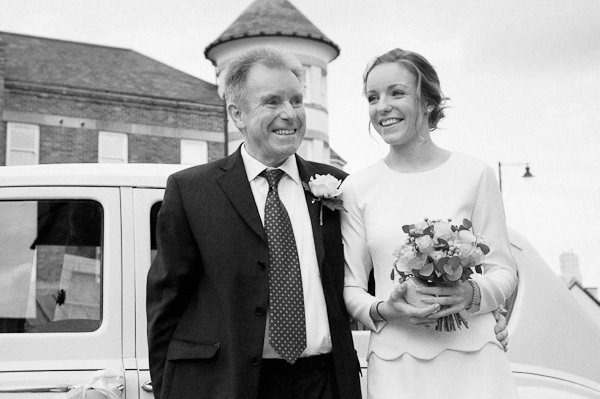 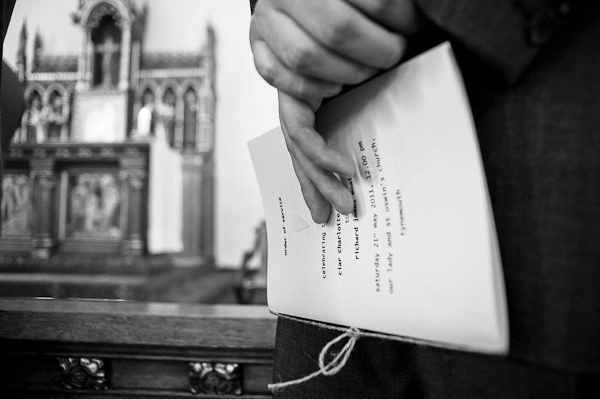 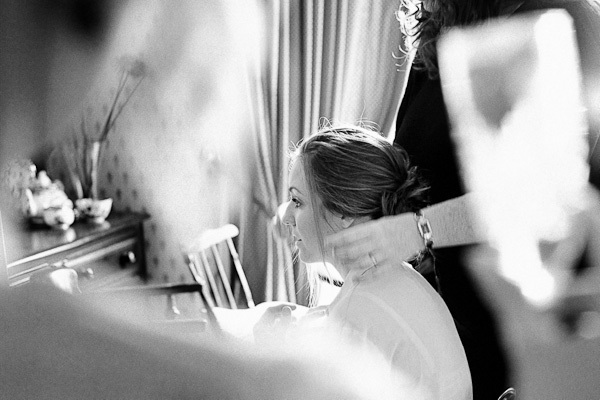 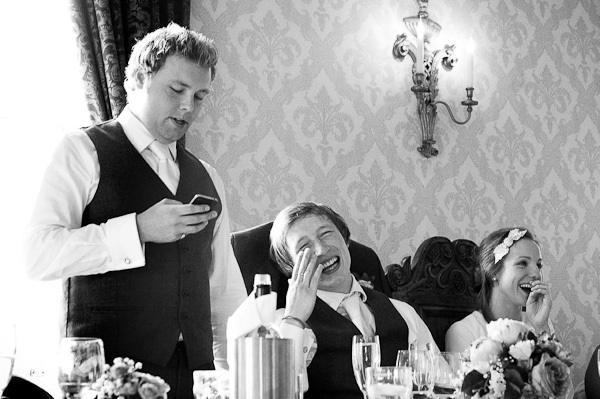 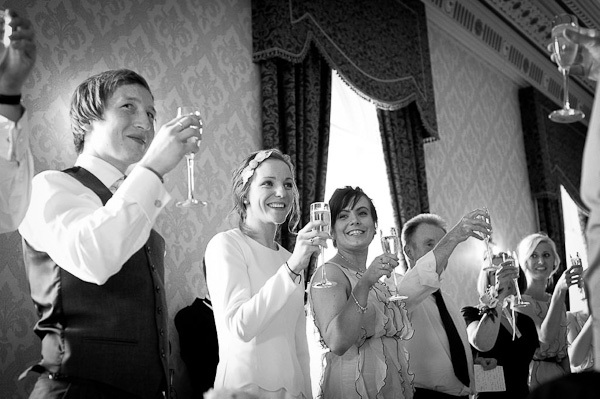 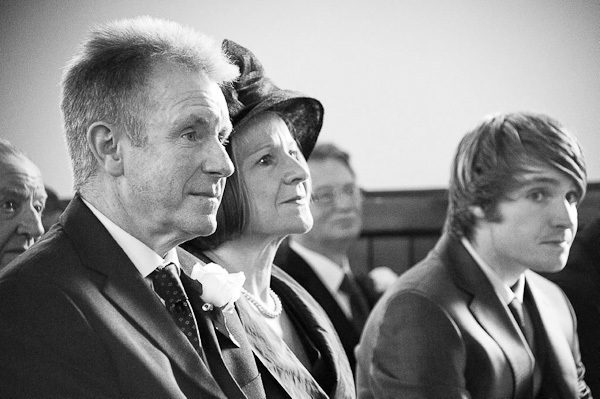 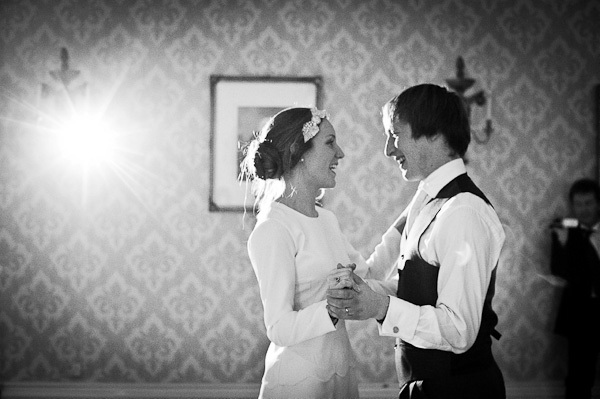 Click here to view the Seaton Delaval Hall Wedding Photography Page. 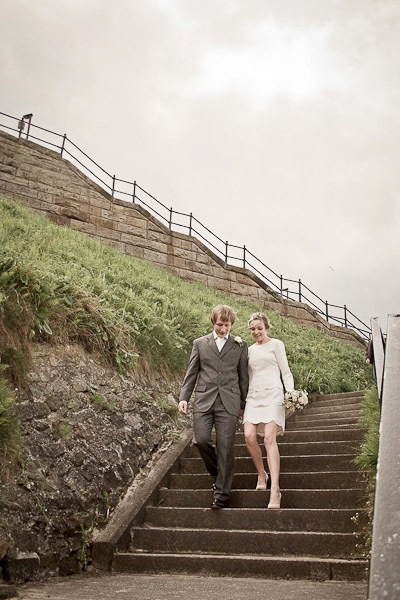 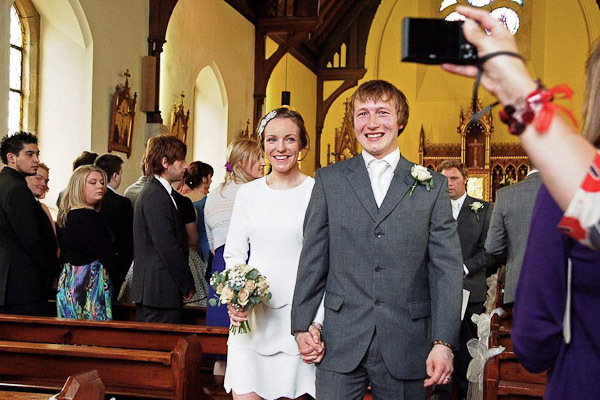 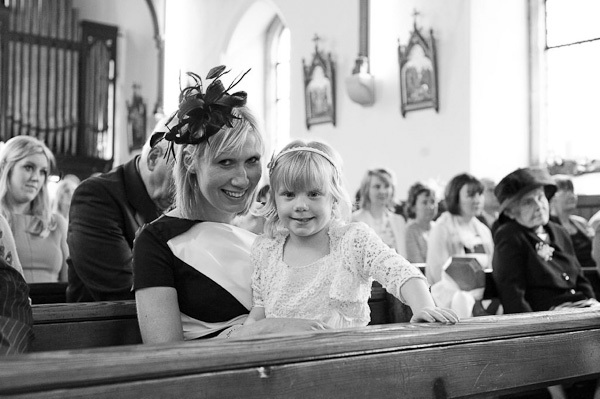 Alternatively contact Avant Garde Photography today to see if we are still available for your wedding!